If your sales team is spending too much time on repetitive tasks, like manually sending emails to leads or creating follow-up activities one by one, it’s a sure sign that it’s time to scale. 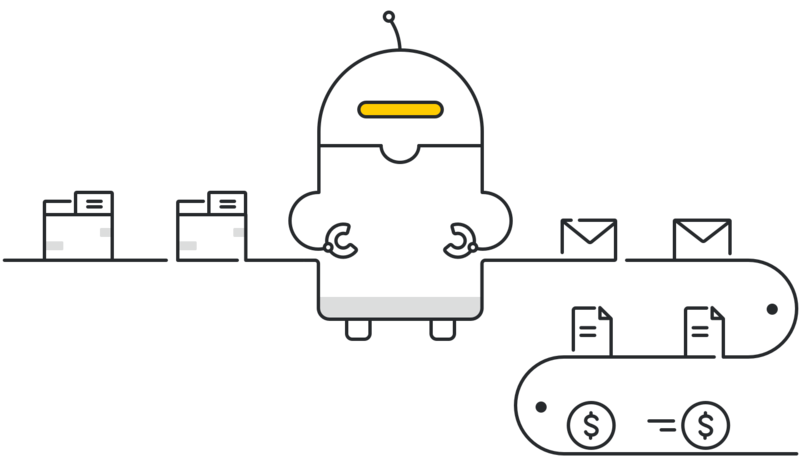 By creating automated workflows, your team can save time by eliminating mundane tasks and working with a streamlined sales process. With workflow automation, you can automatically send a personalised email whenever a deal is created or reaches a certain stage. Keep your leads and prospects warm while having time to focus on other high-priority sales activities. Everyday sales admin chores can take up far too much of your valuable time. Here’s where Pipedrive steps in. Want to automatically create a deal when a new contact is added? Done. Need to transfer ownership to another rep when a deal reaches a new stage? Done. Create activities each time a deal is moved along your pipeline? Like magic – done! Workflow Automation is your key to better multitasking and increased productivity. Improve your sales team’s performance by establishing winning processes aligned with your business goals. Create set workflows for your salespeople to follow and reduce human error by letting Pipedrive handle important yet otherwise easily forgettable tasks.